Did Bitcoin price move too fast before you were able to buy? Did you miss the spike in EOS? Having a hard time keeping up with how the recent volatility affecting your crypto portfolio? Simply, Cryptonaut does all the work for you, so you can trade with confidence. Setting it up is as easy as pie! 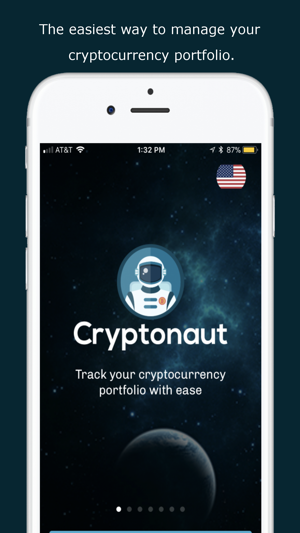 Cryptonaut not only tracks the value of your portfolio, but also helps you maximize your crypto wealth by staying ahead of the pack, and in the know. Get the low down on ICOs, and avoid the scams without having to understand thousands of crypto assets before investing. 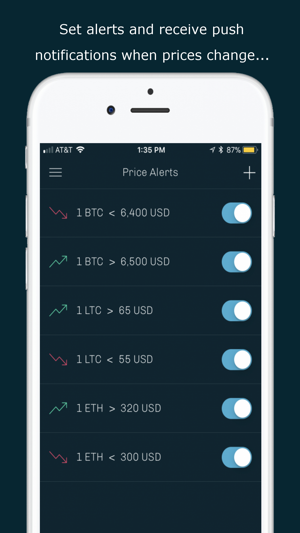 Follow your favorite cryptocurrency tokens to stay up to date and set alerts to optimize your portfolio. Supporting all major tokens and exchanges, Cryptonaut is easy to set up and works like magic. 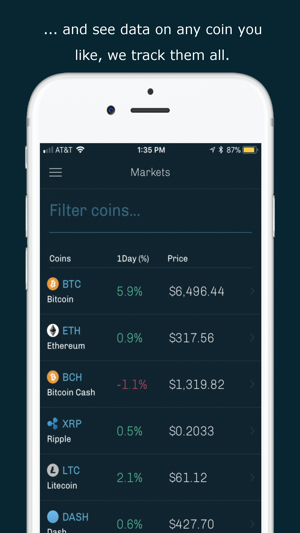 Track your crypto in any denomination, fiat currencies like USD or GBP, or in Bitcoin or Ethereum. We aggregate data from a wide variety of sources, and provide the most accurate pricing for the coins you're watching. Cryptonaut also supports multiple languages. Finally, no more compromises: Get the best crypto insights delivered in a beautiful, intuitive package. 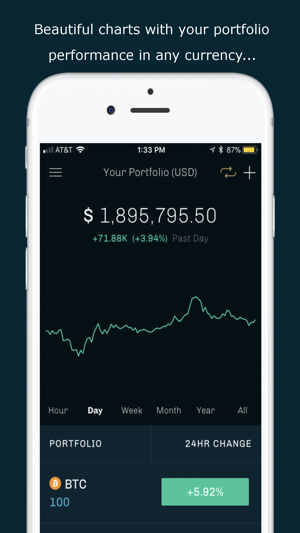 Cryptonaut features an intuitive and beautiful user interface, amazing and slick looking charts, all of the crypto markets and coins right there for you to see, wrapped in a pretty package. Cryptonaut is powerful enough for institutions but easy enough for a 3rd grader. Our goal is to help you take crypto trading to the next level. Are you ready for the Cryptonaut experience? "Sponsored" notifications now? Reverting from 5* to 1*. I guess it was only a matter of time until ads started appearing on this otherwise great app.